Sit back, relax, let the hectic day rush pass you. 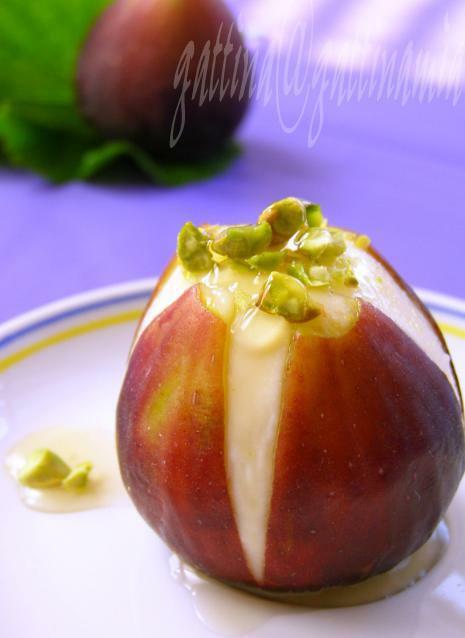 Cut open a fig, fill in mascarpone, drizzle some honey and a drop of Janneau Armagnac, top with toasted nuts. Enjoy this simple pleasure. Oh..very relaxing! I have to try figs with mascarpone! Would love to try this combo. Lovely pics ! Oh my God!!! This is just great... I like both Mascarpone and fig a lot. 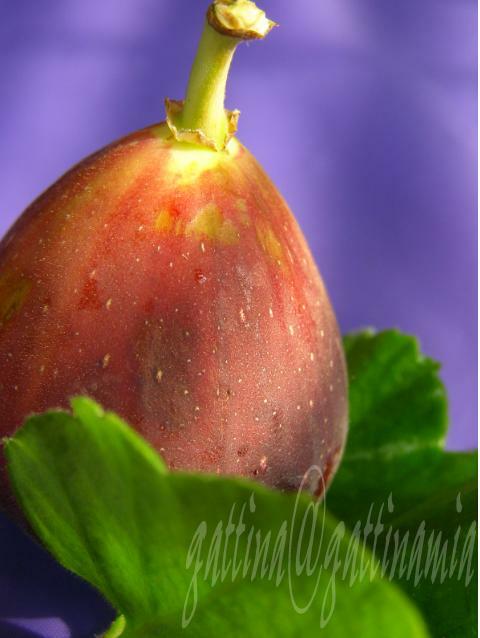 any idea whether we can get fig fresh in this sunny island? Ahh--so simple, but so fabulous. I love the idea and look of this! For those living in Asia, happy mid-Autumn festival! For everyone, happy baking as ever! Hello Gattina, I'm so happy to come across your blog again. I used to have it in my rss feeder but somehow it got lost. Now I'll put it in again. Finding this recipe right now is very serendipitous as I am going to make some mascarpone this week and figs are just now appearing in our local co-op. I know you posted this several years ago, but I wish to thank you anyway!